About us, about HUSS Inc.
HUSS is one of the pioneers in exhaust after treatment. Since 1925, in these days under the umbrella of “HUSS Maschinenfabrik”, silencers, spark arrestors and exhaust gas scrubbers were produced. 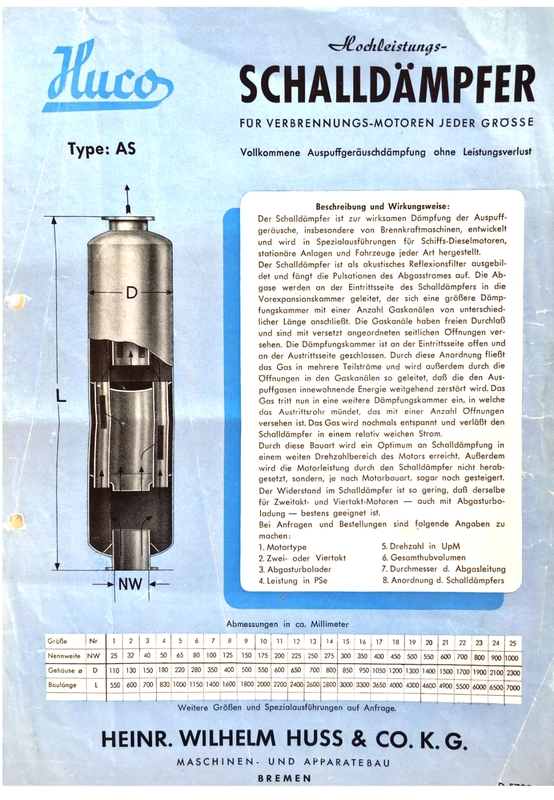 The first HUSS diesel particulate filter was built 1985, more than 30 years ago. Already then, foremost in Switzerland, people considered the harmful impact of soot particles in the exhaust gases of diesel engines. In the course of time always new regeneration technologies were invented. This is the reason why HUSS can offer all current active and passive regenerating filter systems today. The special area of HUSS is and always has been the active regeneration on the basis of a diesel burner. The MK-system wins with its robustness and reliability in regards to regenerations. The main applications of this system can be found “off-highway”. 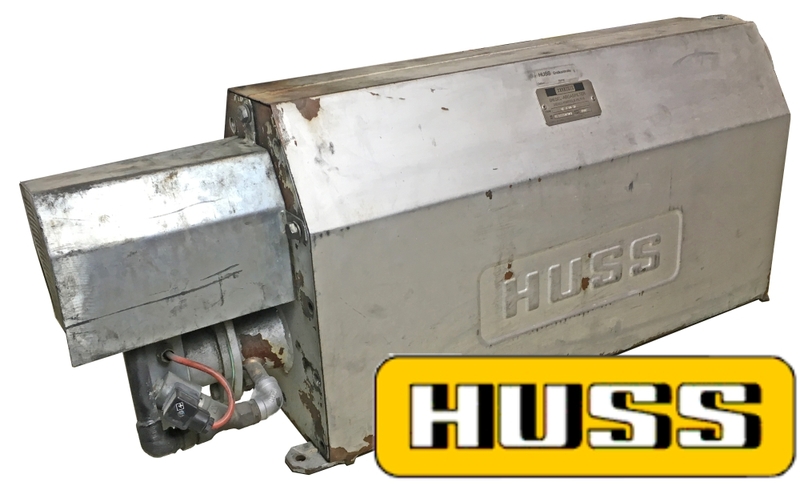 Despite many changes, one thing never changed: HUSS always offers closed filter systems with a extremely high filtration efficiency. Especially active regeneration and Silicon Carbide (SiC) ceramic is a proven combination. Since 2005 HUSS is represented in the USA. The MK-system is approved by CARB and considered to be the “best available technology”. Beside the main market in California, HUSS gained reputation with the New York school bus project. More than 1.400 school buses have been retrofitted with a HUSS MK-system so far. 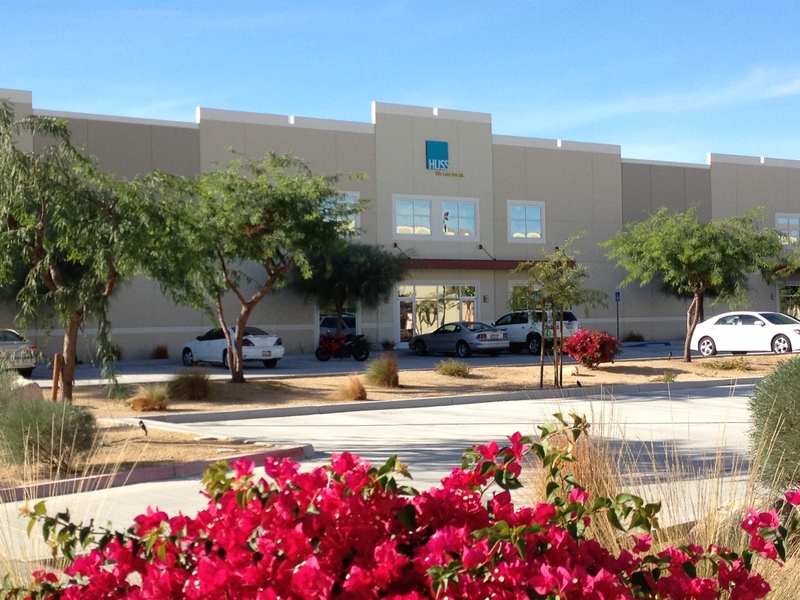 Since 2012 HUSS is headquartered in the USA. 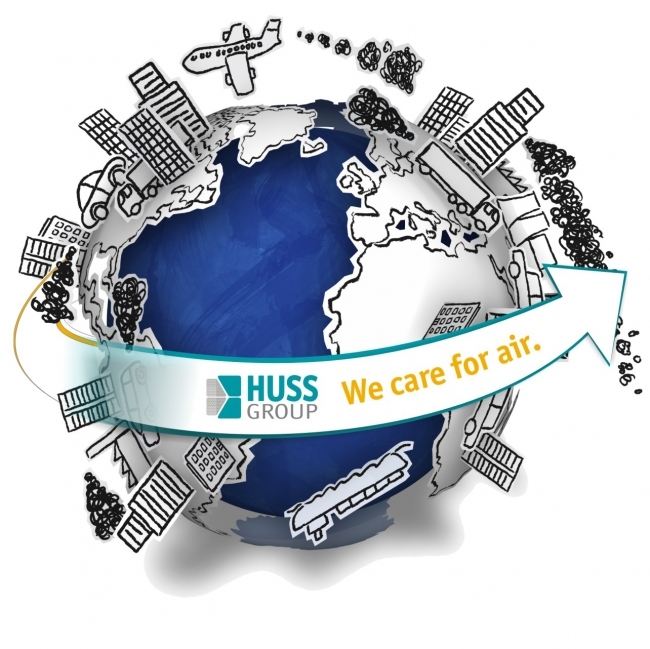 The European business is run by an industrial branch of HUSS Inc. nearby Dresden, Germany. HUSS offers diesel particulate filter systems for retrofit markets. The main applications are forklift trucks, construction equipment, stationary generator sets, ship and rail applications as well as special applications. In a nutshell: all applications “off-highway”. Our vision is: we care for air. That is our driving force behind product and market development. We apply our products to all those applications that dont have an exhaust after treatment “ex works”. We offer our products to all markets that begin to care for air quality in urban areas right now. 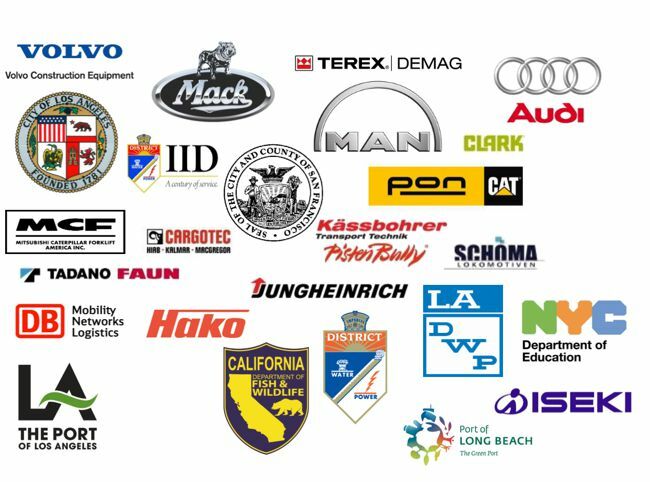 Wellknown companies around the globe trust in us and our products. We are very proud of this trustful and longterm relationship.